For a heartfelt, meaningful, love-centered ceremony on your wedding day. 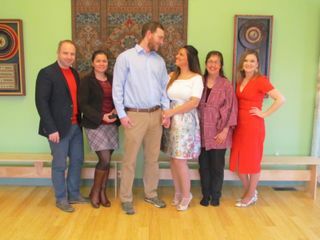 It would be my honor to help you manifest a personal, authentic celebration of the love and dedication you will share with your beloved partner for all time. 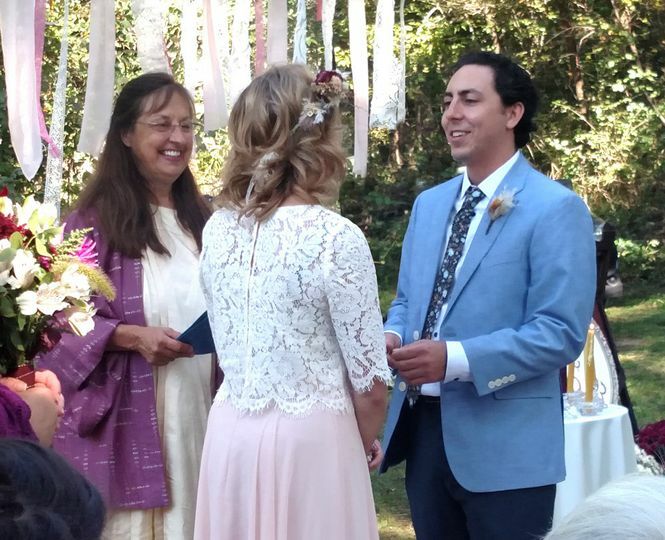 As an ordained, non-denominational Minister, my passion is helping you celebrate your love with a warm, personal ceremony that reflects who you are. I know that the vision you have for your wedding is so important, and together we can create a service that will officially begin your lives together. I am happy to travel to you, and to the venue of your choice. Also, I offer my beautiful new Ceremony building, about 20 miles southwest of Ann Arbor, for your special event (maximum 30 people). 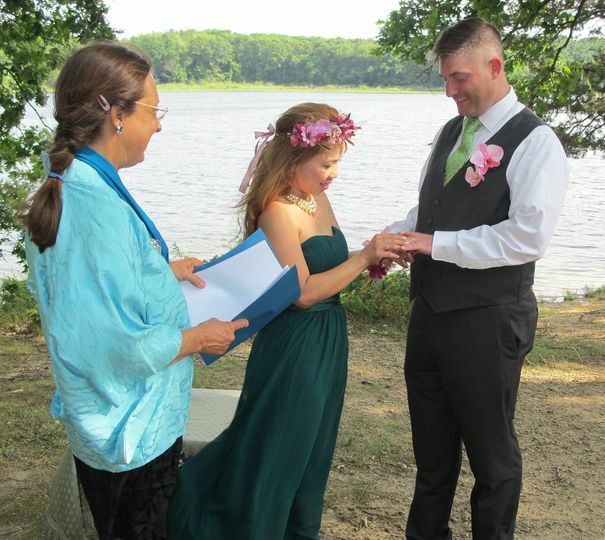 To keep it simple, you can choose from ceremonies that I’ve been refining for a few years. 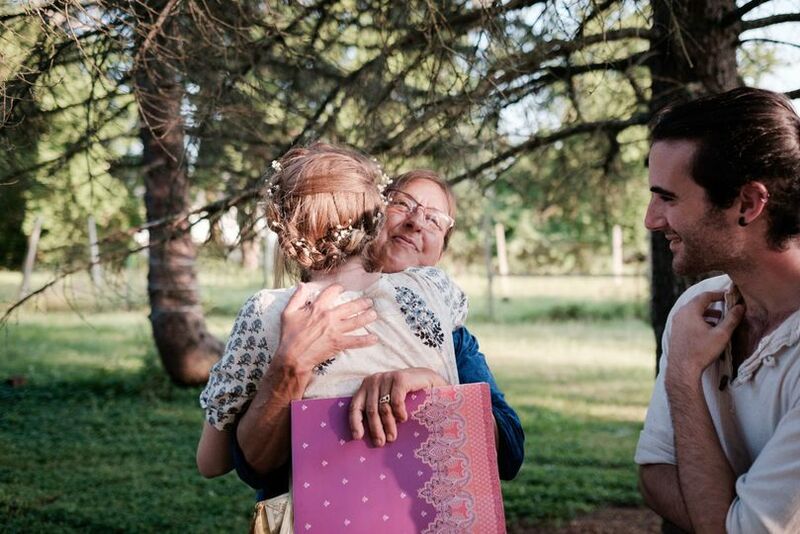 I can develop a ceremony out of your personal story – how you met, what inspires you, the people you love, what makes you laugh, and those you want to honor and acknowledge. 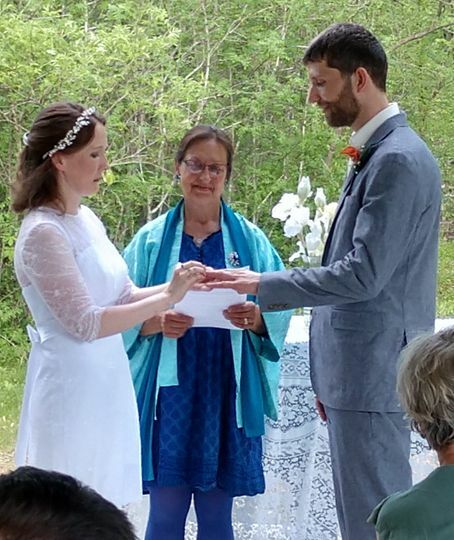 Trudi Cooper, Minister of the Peace, is an officiant service in Manchester, Michigan that also serves the areas of Ann Arbor, Jackson, Lansing, and Detroit. 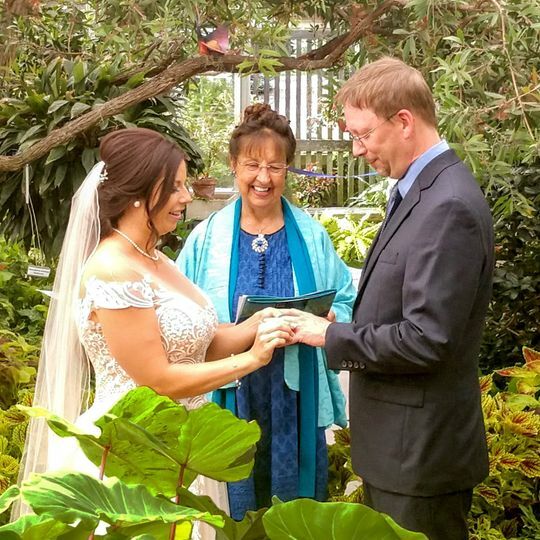 Trudi is an ordained, non-denominational minister who enjoys delivering heartfelt ceremonies that reflect your love for one another. Trudi can collaborate with you to create a ceremony that reflects your personal story and inspirations. 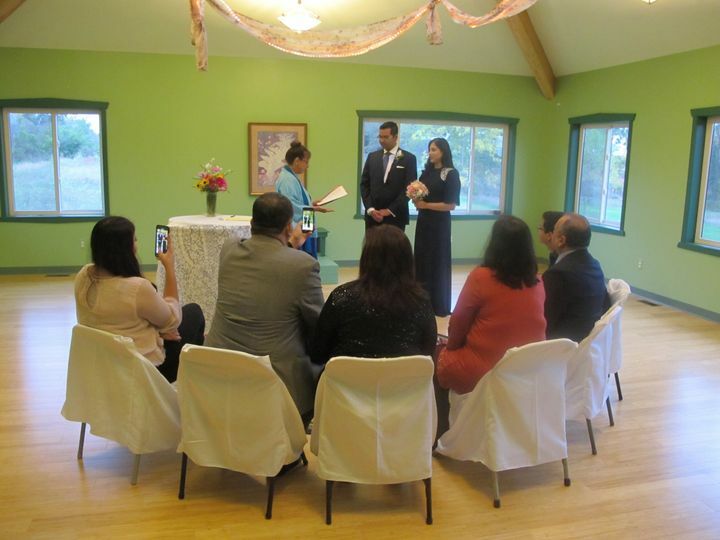 Minister of the Peace performs civil unions, religious and non-religious ceremonies, and vow renewals. Multiple packages are available to accommodate most any type of wedding and budget, some of which include consultations and customized vows. 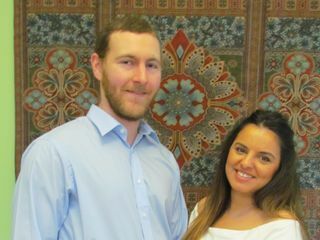 Rehearsal services are also offered, as well as pre-marital counseling to help couples begin their lives together with clarity and purpose. 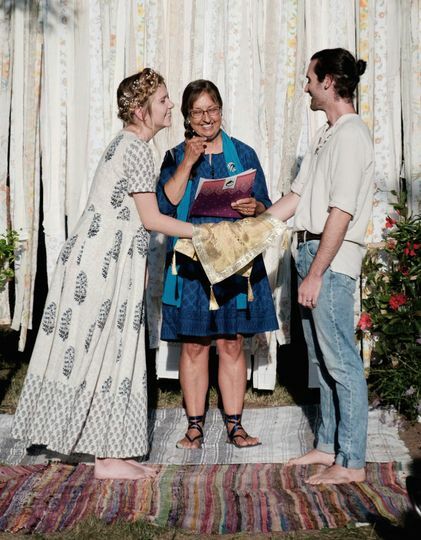 Trudi Cooper was the perfect officiant for our ceremony - patient and a good listener, she helped us talk through our ceremony and figure out what we wanted and would be meaningful for us. The end result was a unique ceremony more beautiful than I had ever imagined. Trudi suggested a lot of small touches that brought everything together and created a special space. 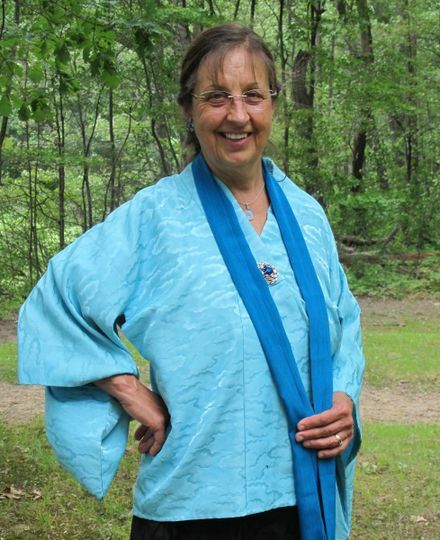 Trudi was responsive, organized, laid-back, and a truly genuine person. Great person to work with and be around. Highly recommend. Thank you! What a delightful wedding! I'm so glad you and your friends felt at ease in our space. Such fun photos! Blessings! The place where we hold the ceremony was a beautiful building where you could have feel the good, position, healing energy..